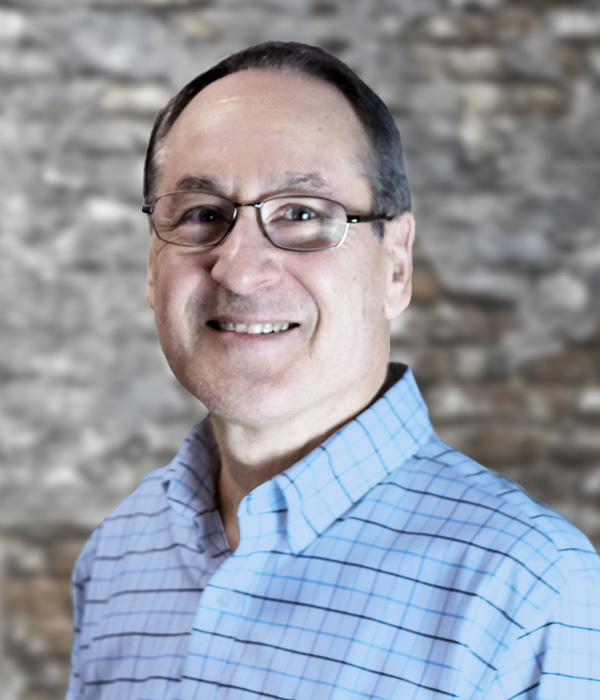 Mark co-founded TECHSTAFF in 1985 and oversees strategic planning and operations. Over the years, Mark has held an array of leadership positions where he was instrumental in establishing TECHSTAFF as a recognized leader in the technical staffing industry. He also played a key role in launching operations in Wisconsin, Illinois, Iowa, California, Florida, Arizona, and Michigan. Mark holds a Bachelor's Degree in Sales and Marketing from The University of Wisconsin- Eau Claire. 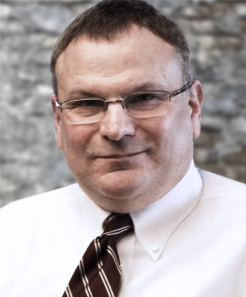 R.J. began his career with TECHSTAFF in 1986 upon graduating from the University of Wisconsin-Milwaukee with a Bachelor's Degree in Business Administration. In addition to recruiting and business development responsibilities, R.J. oversees daily operations for TECHSTAFF. 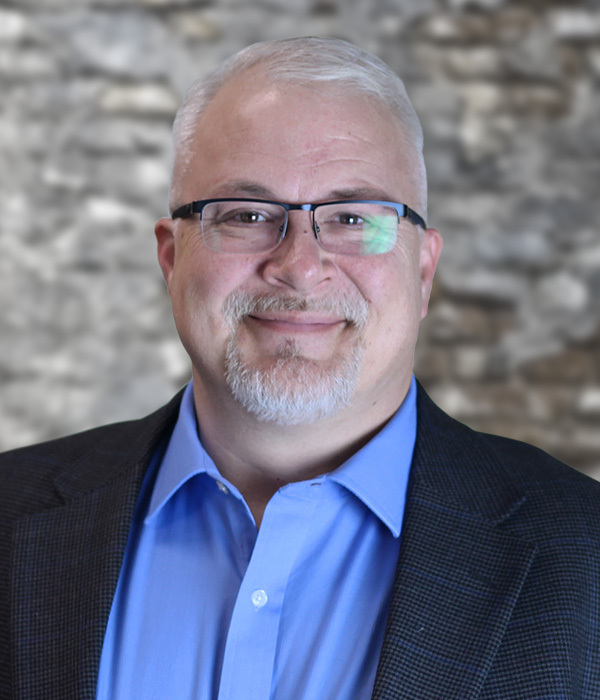 With over 25 years of local market experience, R.J. is regarded as a recruiting expert in the fields of architecture and engineering and values the long-term relationships he has built with so many clients and candidates over the years. Jeff began his staffing career in 1995 specializing in the placement of skilled tradesman. With a year of placement experience under his belt, he was recruited to join TECHSTAFF in a more demanding role focused on new business development and recruiting of engineering and technical candidates. 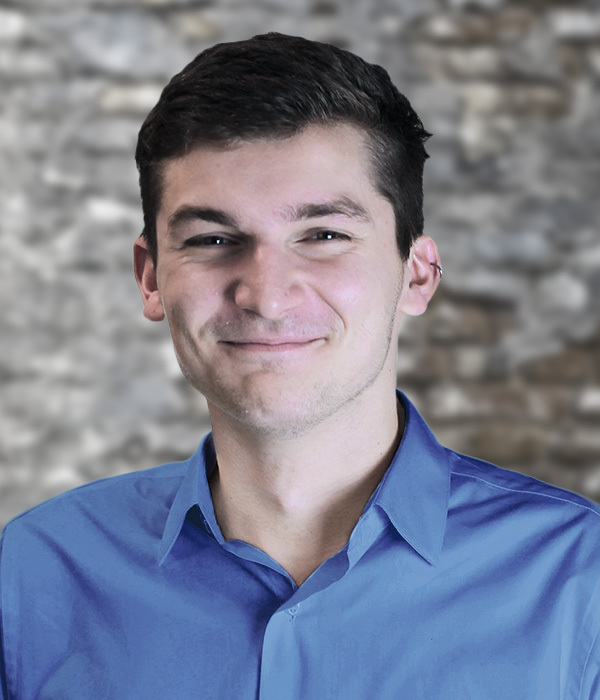 In addition to recruiting the most sought after local candidates for his clients, Jeff works to streamline and improve the hiring process within their organizations. Many years of recruiting expertise and extensive knowledge of the local market have made Jeff a valuable and trusted resource to the clients and candidates he serves. Mattie is a recent graduate of UW-Eau Claire with a Bachelor's Degree in Business Administration & Management and is excited to be part of the TECHSTAFF team. In his role as an Account Executive, Mattie is responsible for business development and sales, as well as full life-cycle recruiting. He looks forward to building strong relationships with the clients and candidates he works with so he can better understand the unique challenges they face. Angela is the friendly voice you hear whenever you call TECHSTAFF. She holds a BA Degree from the University of Wisconsin-Milwaukee and has over 10 years of office administration and project management experience. Angela is responsible for payroll, billing, and resume entry, as well as sales and recruiting support.